Transform the exterior of your home. 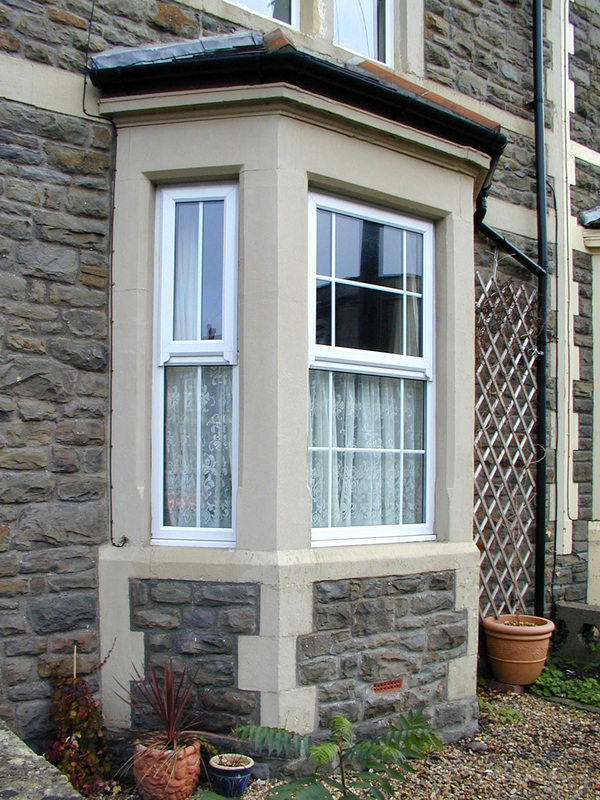 Whether you’re looking to enhance your property’s appearance, efficiency or simply looking for a new style, bay windows are a great way to refresh your property’s look. 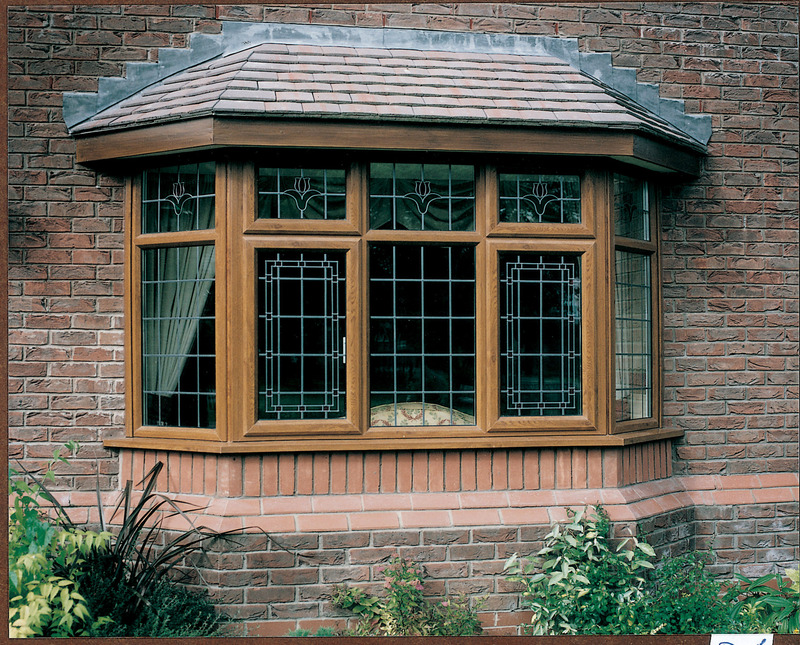 Their attractive style complements both modern and more traditional properties, and their unique structure means that they allow much more light to enter your property than most standard windows. 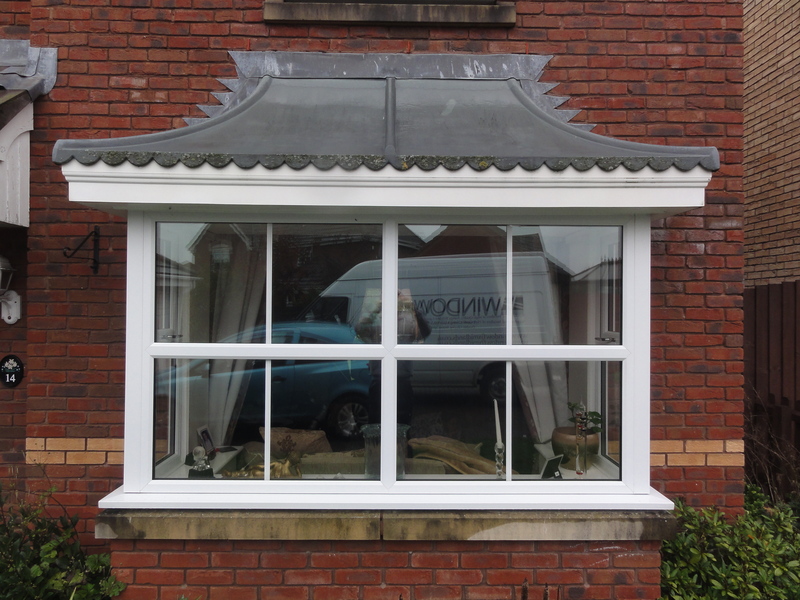 If you’re looking to upgrade your windows to this elegant, attractive design, Windowfix can help make it happen. 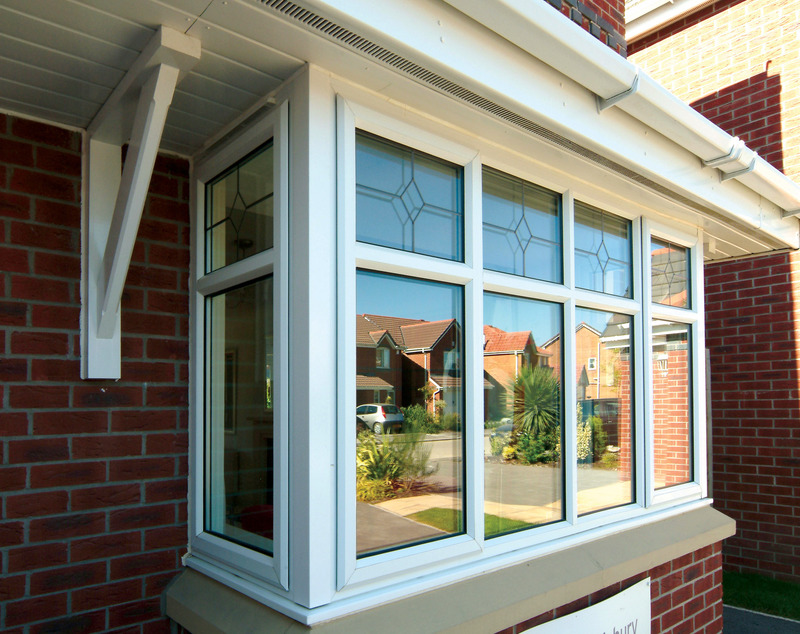 With over ten years’ experience in designing and installing high quality windows, we have the skills to ensure that these unique windows are individually customised to suit your property’s dimensions, architecture and style. 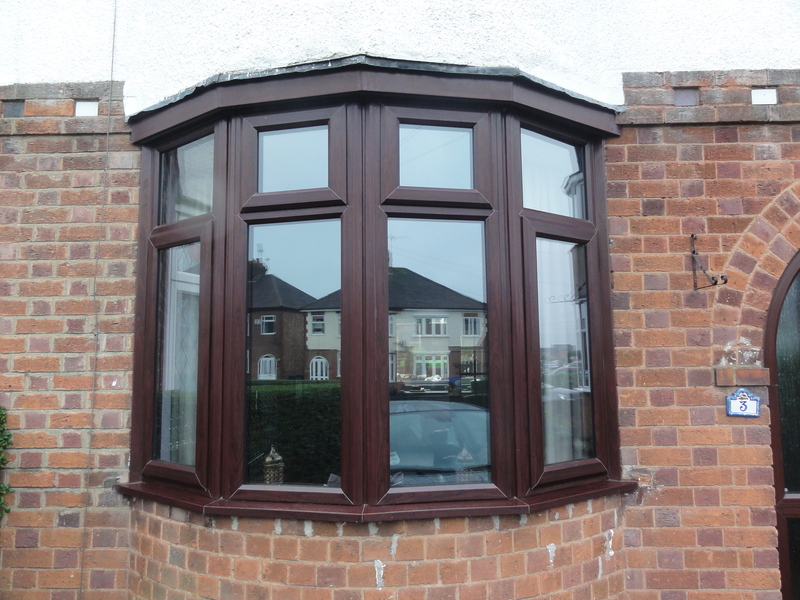 Our talented team design and install bay windows throughout Leicester and Leicestershire. 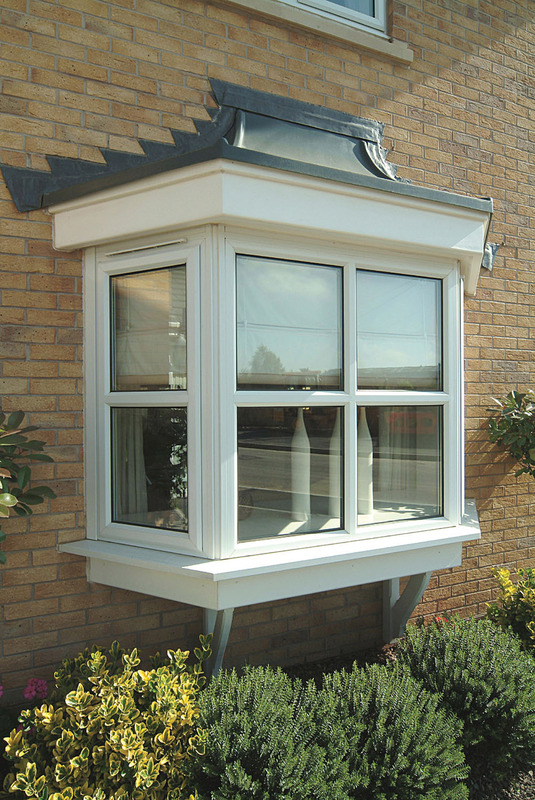 Using only the highest quality products, we ensure that your new bay windows are built to last and, as well as being attractive they are durable and hardwearing too. 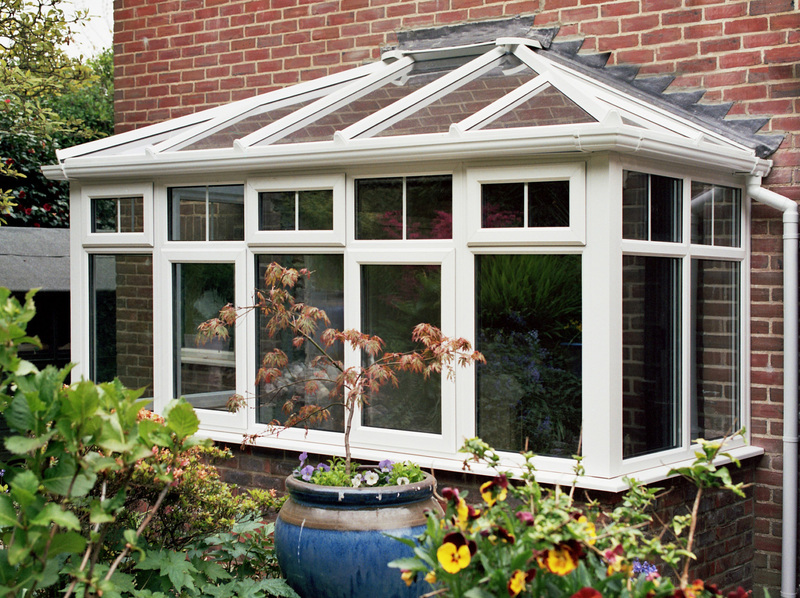 All of our installations are backed with a ten year insurance guarantee, and we provide a professional after care service for if you do encounter any problems. 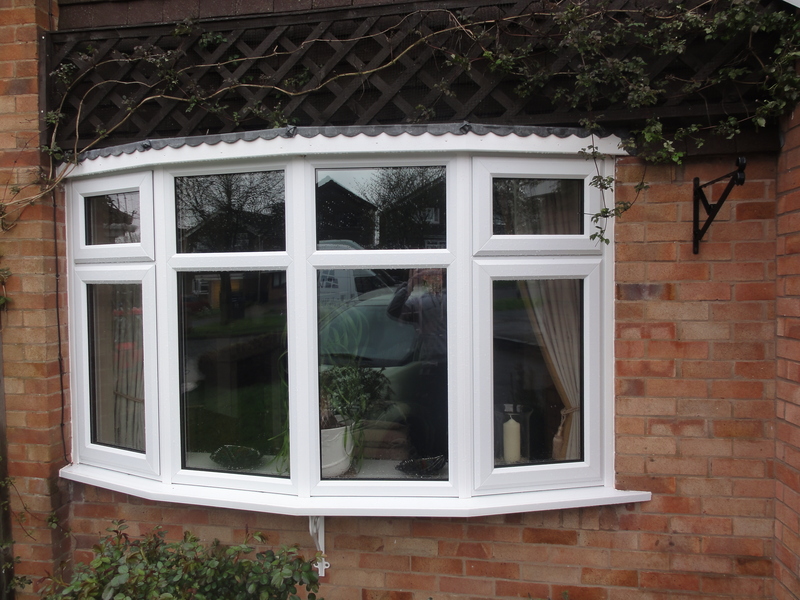 We’ve gained a great reputation and many happy customers throughout Leicester and Leicestershire and, if you’d like to join our growing customer base, you can call us on 0116 2505218 or contact us online to obtain a free quotation.